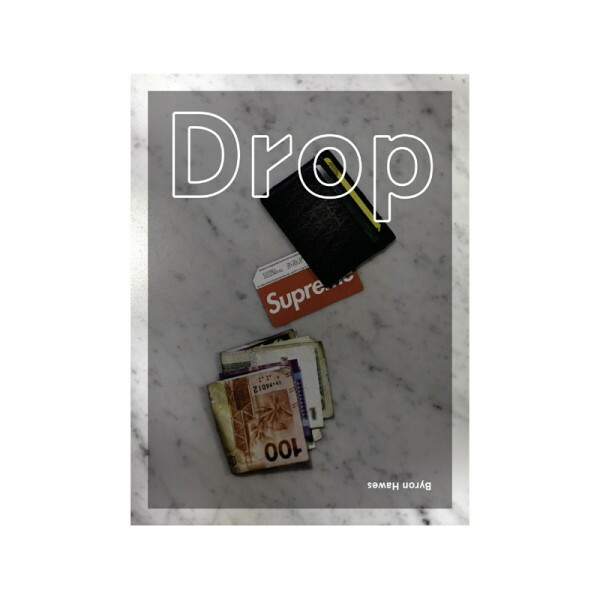 Produktinformationen "Drop - The Book"
Drop dives into the world of streetwear queue culture, with original photos of product launches from across the globe, including events in New York, Los Angeles, London, Paris, Seoul, Hong Kong, Tokyo, and more, from brands including Supreme, A Bathing Ape, Patta, Yeezy, Anti Social Social Club, Vetements, Off-White, and others. Lately, the world of the Hypebeast has led to a virtual destruction of the traditional delineation between street and ‘high’ fashion. Limited edition pieces enjoy global cult status, draw thousands of hopeful purchasers, and can resell immediately for up to 10-20x retail immediately after release on sites like Grailed. Weiterführende Links zu "Drop - The Book"